On Nov. 7, Rev. 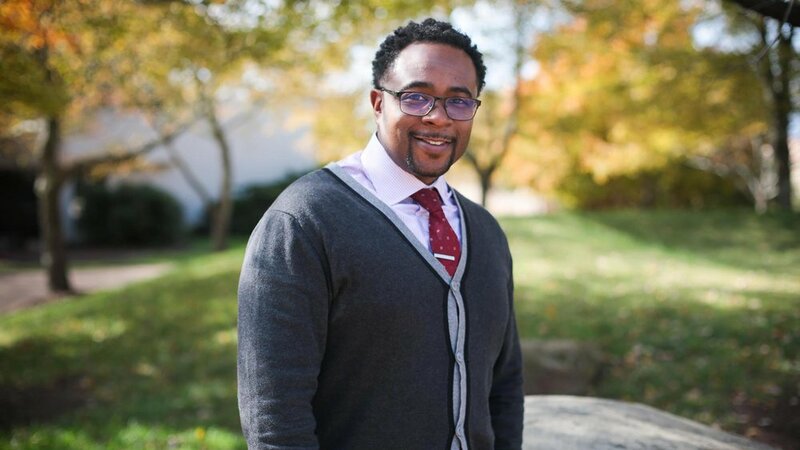 Andy Wilson, a PCA pastor from Grace Presbyterian Church in Laconia, New Hampshire, published an online article titled “Dear Covenant College Students: Jesus Can Set You Free from the Yoke of Being Woke.” In it, he disagreed strongly with Jemar Tisby’s Reformation Day chapel lectures, accusing Tisby of setting up works-based requirements for believers beyond the Gospel. Wilson’s article is available online at The Aquila Report, where our letter was also published. We also emailed this letter to Rev. Wilson. In 1973, O. Palmer Robertson delivered an address to the first General Assembly of the PCA. In that address, he affirmed that, “The Continuing [Presbyterian] Church commits itself to ‘the faith’ as it affects the totality of man’s existence ... it searches out the implications of Scripture for the totality of human life.” We believe that this commitment, drawn from the genesis of the PCA’s doctrinal foundations, has significant implications for the modern discussion of race and ethnicity within the church, and we call for interpretation of Mr. Tisby’s lectures in this light. Nonetheless, we believe that the notion of “Christ’s yoke” does imply action. To assume that there are not difficult tasks involved in the Christian life verges on cheap grace. While it is true that we are saved by grace through faith, not by works (Eph 2:8-9), the apostle Paul goes on to say in the very next verse, “For we are his workmanship, created in Christ Jesus for good works, which God prepared beforehand, that we should walk in them.” Jesus Himself specifically says that he will commend us or condemn us at the Judgment based on our works (Matt 25:31-46). As you said at the end of your article, “living under Christ’s yoke includes the call to strive, as best as you can, to extend comfort to those who are distressed, to defend those who are vulnerable, and to further the outward estate of others.” Our motivation is not penance; it’s to follow God’s call to be doers and not merely hearers of the Word (James 1:27).